Coverage for patient/resident stays will vary by individual insurance policies. Our staff will work with you and your provider in order to verify insurance coverage. Please note that pre-authorizations are not a guarantee of payment and only your insurance carrier is able to make such determinations. Horizon Health and Rehabilitation Center is 138-bed skilled nursing facility, licensed by the State of Nevada, providing both long-term and short-term care. Our programs are directed by independent Board-certified physician specialists with the guidance of an independent Medical Director. Our professional staff, and the independent physicians and consultants at Horizon Health and Rehabilitation Center are all committed to working with our patients and residents as partners to meet their individual health care, rehabilitation and coordination needs. As care givers, we want to know our patients as individuals, taking care of their health needs, but also considering the person as a whole. 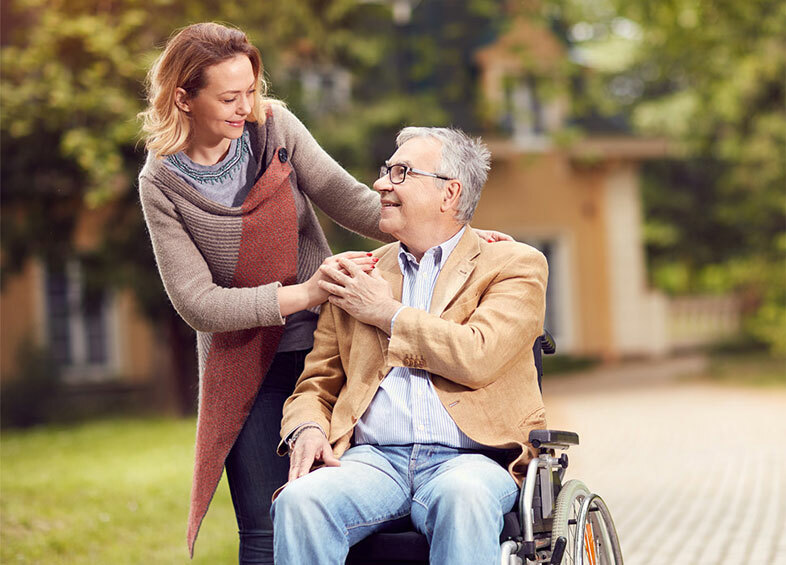 At Horizon Health and Rehabilitation Center, our mission is to deliver quality care to the members of our community at a time when they need us the most. We \strive to maximize clinical outcomes, as well as social well-being, in a homelike environment. We pride ourselves on putting resident needs first.